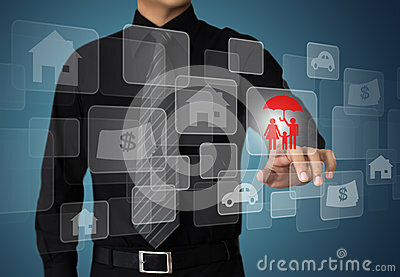 Providing a means for processing and proving insurance credentials by leveraging digital technology allows organizations to be more efficient and competitive. Our technology provides a verifiable, secure, and tamper-proof digital credential called TrueCred®. From healthcare to auto and from institutional to commercial, our unique API technology allows for integration with your systems to create trustworthy TrueCred®. Our technology is the first software service for processing and exchanging portable, tamper-proof digital credentials that include insurance transactions. Our solution proves a digital credential’s authenticity, who issued it, and to whom it belongs and brings together a set of tools to serve individuals, issuers, identity providers, consumers, and publishers of digital credentials. It’s not a digital credential unless it’s TrueCred®. The insurance industry can benefit greatly by creating TrueCred® and allowing organizations to issue, store, authorize, and consume digital credentials with the added value of verification and display tools. We use digital cryptography to ensure that digital credentials are tamper-proof in the high-stakes world of insurance credentials (e.g., proof of insurance), especially important in today’s sharing economy. Depend only upon TrueCred®. Our technology protects credential holders and provides on-demand verification for credential consumers.